Got this recipe from a beautiful blog called food tale and made just a few changes to get my version. Sieve all purpose flour, baking powder, baking soda, powdered sugar and salt together in a bowl. Add the cinnamon powder and grated carrots to it and mix well until evenly spread. Now pour in the melted butter, cooking oil, water and vanilla essence and mix until well blended. I baked 6 muffins and the rest in my 4" Silicon mould which took around 45 mins to bake at 190°C. You can completely replace the butter with cooking oil. OMG!!! yummy clicks. I want it now. You always make me drool Nits..
fantastic dear , cake looks gr8. Your carrot cake looks just perfect. Eggless is a bonus. 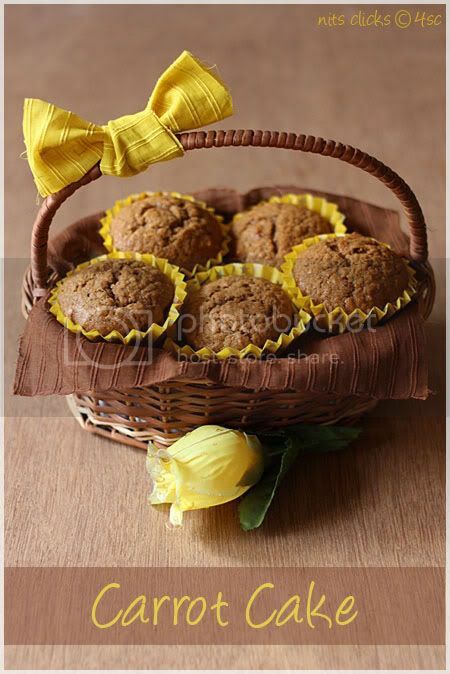 The first pic of the cupcakes in basket looks super cute! !I am yet to try baking with carrots in a cake!! 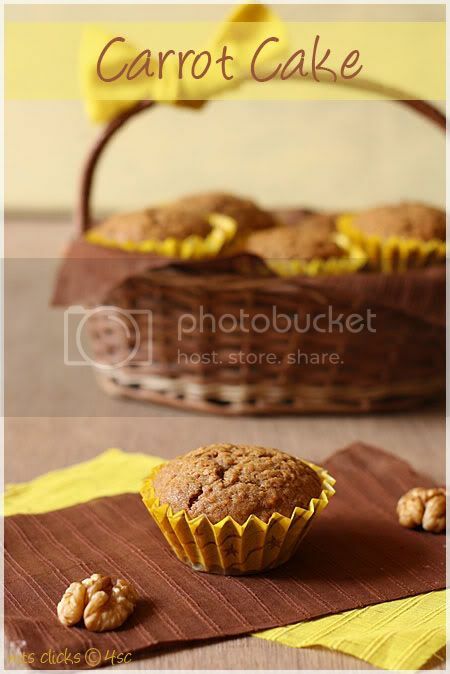 Super cup cakes..and lovely pics..the wooden background, yellow flower, ribbons, basket...soo..nice.. Cute presentation. Lovely looking cakes. Neat pictures. YUM! i'm not so good with eggless version....yours looks premising! Hey Nithi that's too much..those muffins look so tempting!..now that you have company...I can send mine too..since last two days I have been baking but one left for us to eat.. 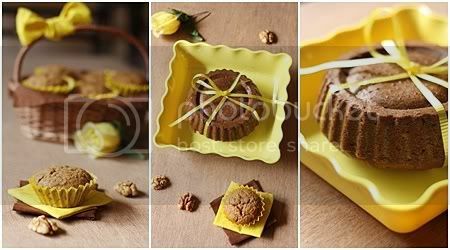 Loved the yellow brown color combo and great carrot cake nits..
Just love your presentation Niths. U can do wonders to the food. 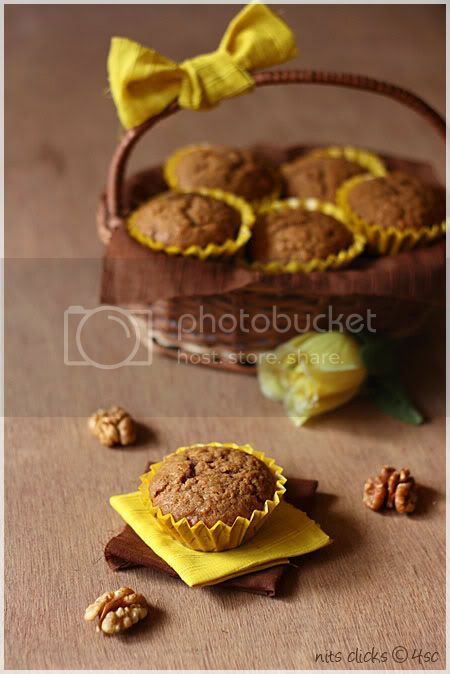 Loved the cutie cakes.. And as usual amazing clicks too..
You make call foodstuffs 'gorgeous'! Wow looks extremely tasty. 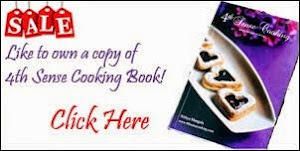 Baking this one soon. 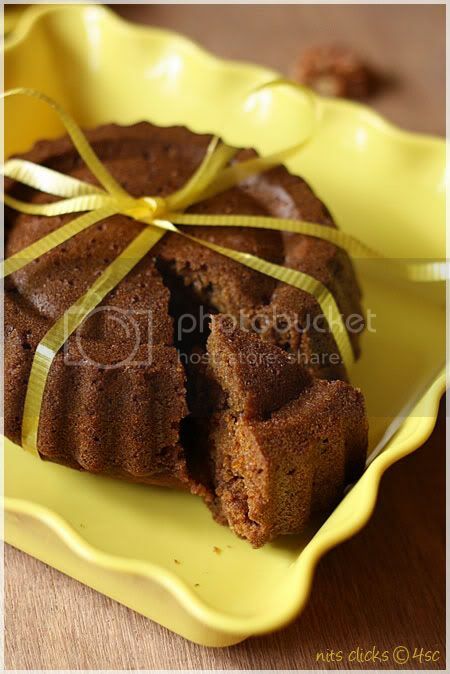 so perfect baked carrot cake and looks so wonderful !! The way you take care of each small detail in your clicks is simply awesome. The colour combination, the props that you use, your creativity in presenting food is very artistic. Each pic is like a perfect painting and pleasing to the eye! Hats off!!! Superb Presentation Nithya. I bet you might have spent a lot on these decorations. Nice pics and lovely presentation...they look really yummy. Yummy and fabulous looking little treats, awesome carrot cake..
such a beautiful presentation. 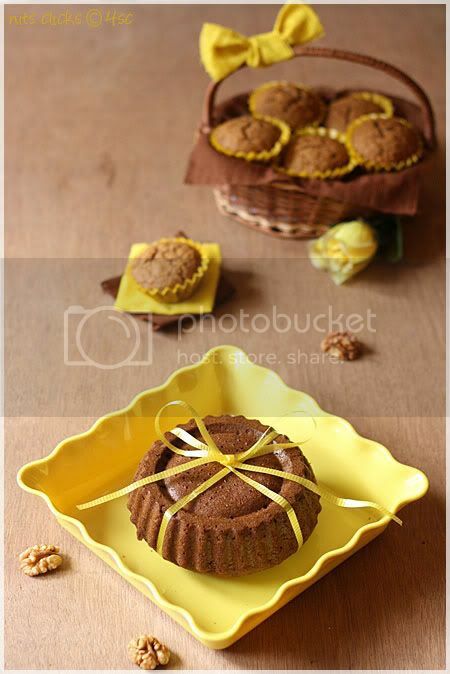 i loved the basket and the yellow combi..cake looks devine..
What gorgeous presentation and clicks girl! Fabulous!!! Deadly looking cakes Nithya...nice cupcake liners too...and love the cute ribbon. 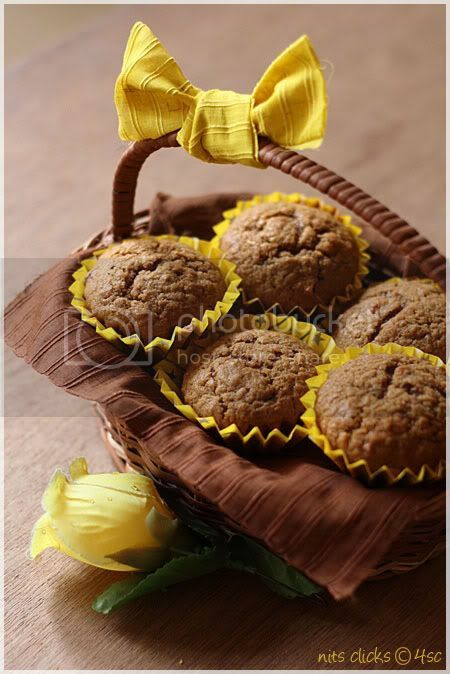 The muffins look cute and beautiful with those lovely decorations! Wow! it looks healthy and delicious.. Awesome presentation.. I'll take that basket, tyvm :) And toss in that cake for good measure - simply irresistible! Gorgeous looking cake Nithi, beautiful pictures and the board has come out well. Nice color combo too.. love it.. so who r the little bunnies enjoying this carrot cakes ??? what a treat for our eyes.gr8 presentation..would definitely like to have one of them. This sounds and looks like a very delicious carrot cake:) Would love to try this!